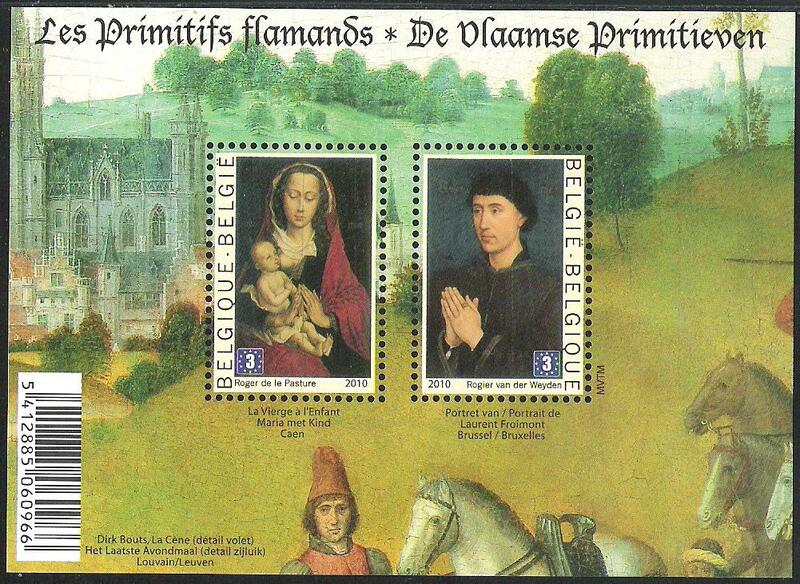 belgian stamps France-Belgium Joint issue : The Flemish Primitives. 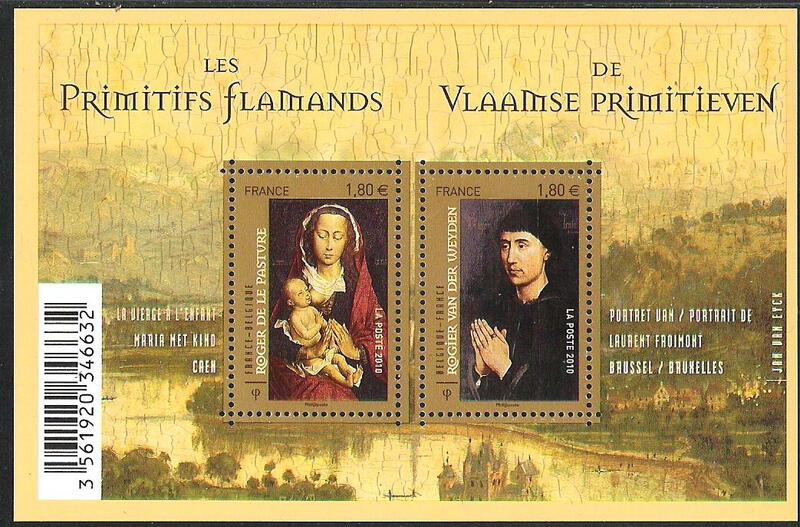 France-Belgium Joint issue : The Flemish Primitives. 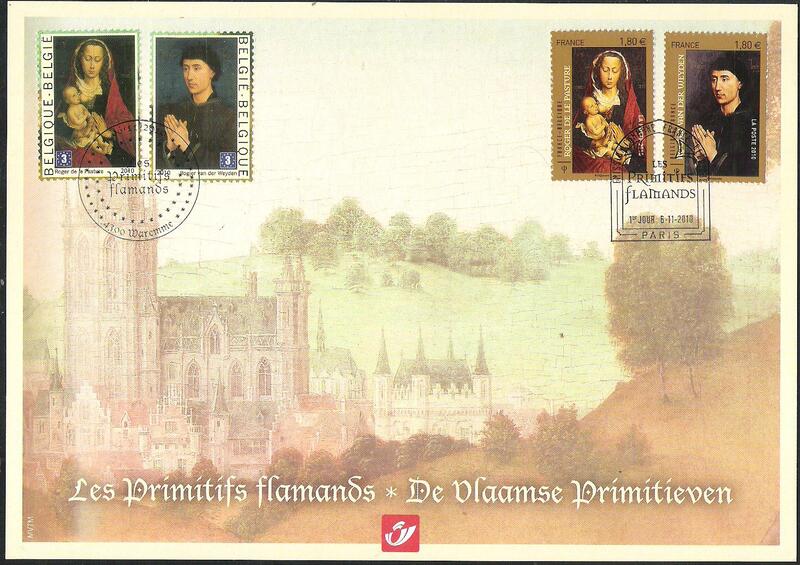 Date of issue: 8th of November 2010.